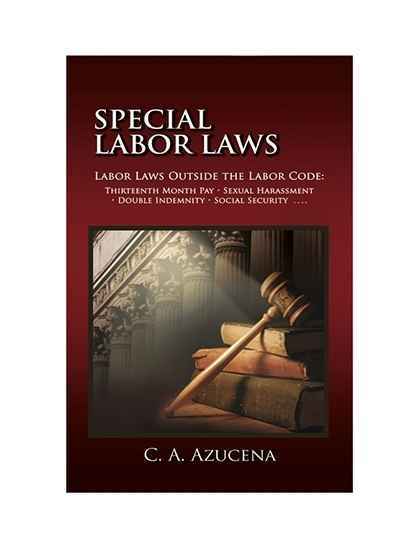 by Atty. 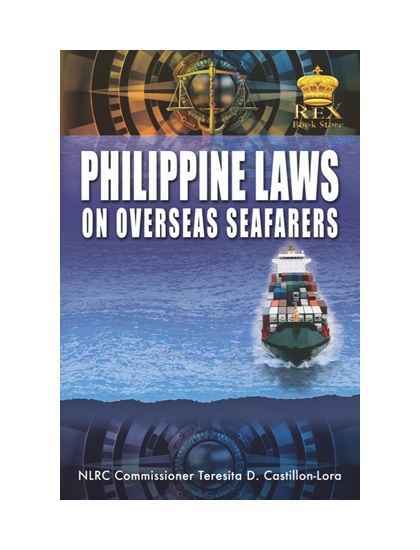 Teresita D. Castilliom-Lora This book compiles the laws, rules and regulations that apply to Filipinos overseas seafarers. .
by Azucena This book attempts to enrich the compilation by adding some explanatory comments and court rulings.